If you believe that a custom-built home should speak the local language, then on the Central Florida Coast, that new construction would express a vernacular informed by the subtropical climate and terrain—much like the homes inspired by the post-war designs of the Sarasota School of Architecture. This work is characterized by long eaves for shade, drainage away from the foundation, breezeways—also called dogtrots—to take advantage of coastal breezes, and windows and large sliding glass doors to enhance the connection between the interior and the lush outdoors. The beauty of what Josh Wynne calls the “Florida vernacular home,” is just such a house, but one that is also designed to ease the burden of living in it, particularly when you take into account Florida’s high humidity, abundant rain, and plentiful insect life. The Florida cracker-style houses built before the widespread availability of air conditioning provide an example of designs that use local materials and work with, rather than against, Mother Nature. By contrast, after Hurricane Charlie knocked out power in the region for weeks in 2004, many standard-built houses that didn’t sustain damage from the storm couldn’t defend against moisture. They rotted and had to be demolished. Sarasota has a large transient population of tourists, snowbirds, and retirees who bring with them ideas of Mediterranean, Tuscan, and other architectural styles from a variety of regions and who have a preconceived notion of what Florida design should look like. Wynne could satisfy any client in terms of providing a design that fits their preferred style of home, but most customers call him because they specifically want what Wynne has to offer: healthy, high-performance homes that embrace modern architecture and don’t live in the past. Wynne built the state’s first LEED Platinum certified home in 2008. 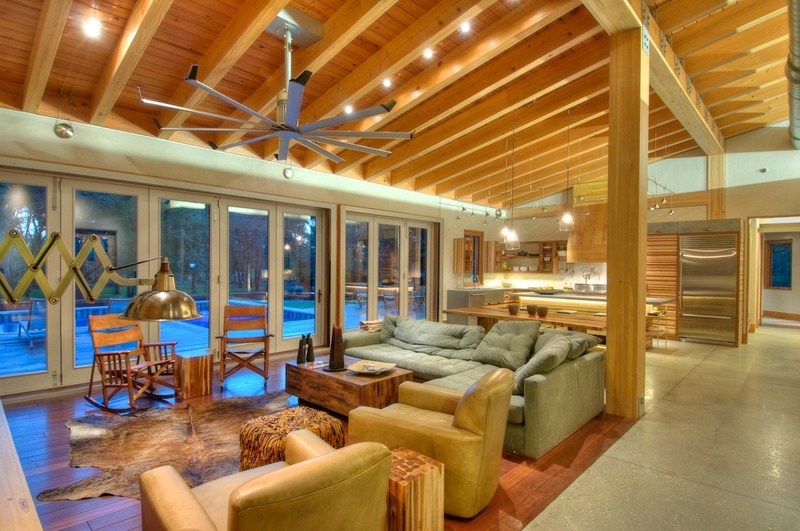 At the time, the Codding Cottage was the highest scoring LEED Platinum home in the country, a rating that was accomplished without the use of solar panels, a rainwater cistern, or a gray-water recovery system. 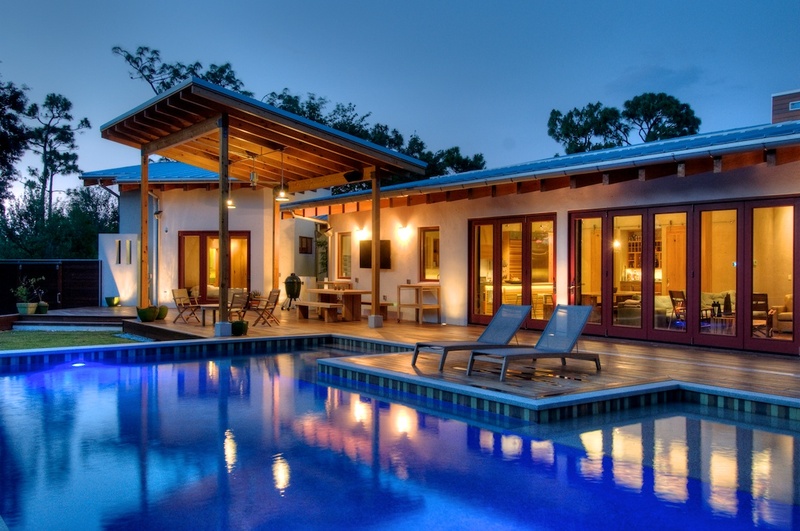 Since then he has built more LEED Platinum homes than any other Florida builder and is the only builder with more than one house rated in the top 10 by the Florida Green Building Coalition. The TipTopHaus, a waterfront home with modern elements such as simple forms and large expanses of glass, as well as warm woodwork and natural materials, won this year’s platinum honor for BALA’s Best Green-Built Home in the South Atlantic Region. The builder designed and built the Pearl, a South Pacific–inspired home that garnered BALA platinum for the same category last year. “I don’t pretend to be an architect, but I do design a lot of my homes, and I did the design for Codding Cottage, the Pearl, and I played an integral role in the design of TipTop Haus,” Wynne says. 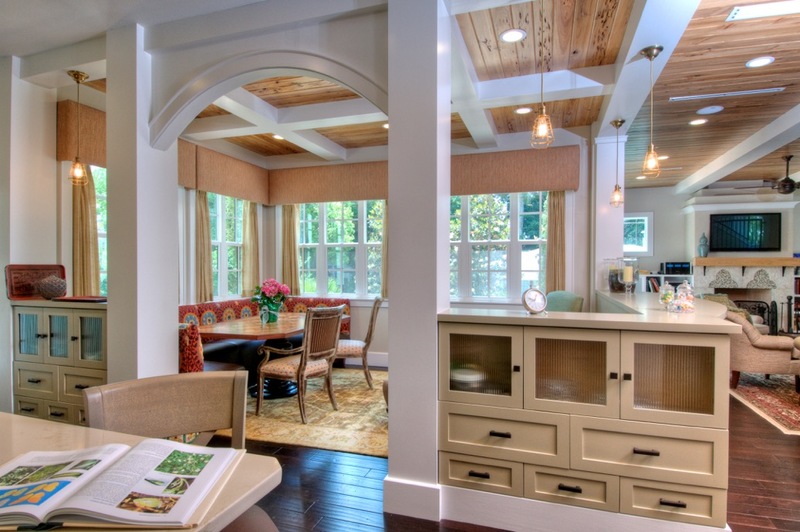 Comments on: "Josh Wynne Construction: The Wynne-Win Way to Building and Design"